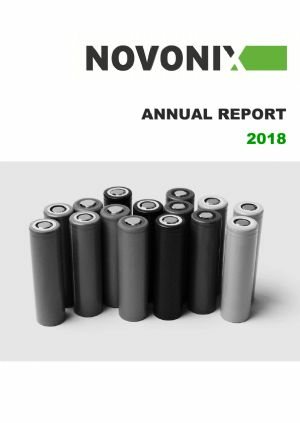 NOVONIX Ltd (ASX:NVX) (FRA:GC3) is an integrated developer and supplier of high performance materials, equipment and services for the global lithium-ion battery industry with operations in the USA and Canada and sales in 14 countries. 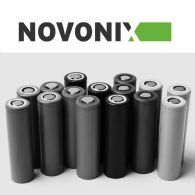 NOVONIX is majority-owner of the PUREgraphite battery anode material Joint Venture, headquartered in Chattanooga, Tennessee, USA. NOVONIX's mission is to accelerate the adoption of batteries for a cleaner energy future. Your directors present their report on NOVONIX Limited (ASX:NVX) for the half-year ended 31 December 2018. 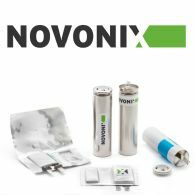 The Government of Canada has announced an investment of $500,000 in NOVONIX Ltd (ASX:NVX) by way of an interest-free loan to help fund the Company&apos;s 100%-owned Dartmouth, Nova Scotia-based battery cell pilot manufacturing line. ASX-listed NOVONIX Limited (ASX:NVX) is very pleased to announce that it has exercised its option to increase its ownership interest to 75% in the USAheadquartered PUREgraphite battery anode material business in accordance with the terms of the Joint Venture agreement of February 2017. 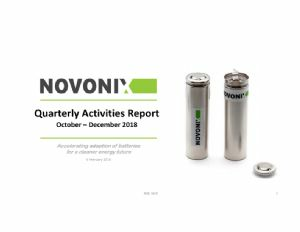 NOVONIX Ltd (ASX:NVX) provides the Company&apos;s Quarterly Activities Report. NOVONIX Ltd (ASX:NVX) provides the Company&apos;s Chairman address to the Annual General Meeting. NOVONIX Ltd (ASX:NVX) provides the Company&apos;s latest presentation at Australian Microcaps Conference 2018. 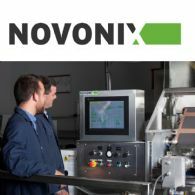 NOVONIX Ltd (ASX:NVX) provides the Company&apos;s Annual Report to shareholders. 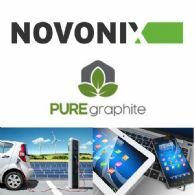 ASX-listed NOVONIX Limited (ASX:NVX) is pleased to announce that it has completed a $5.5 million Convertible Loan Note issue to institutional and Sophisticated Investors to provide additional working capital as the PUREgraphite business transitions into production, sales and to an expected positive cash flow position in CY19. 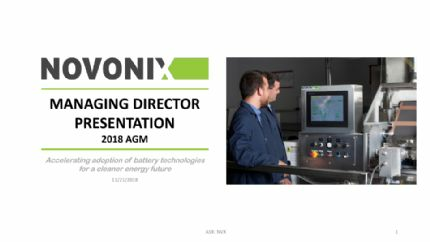 NOVONIX Ltd (ASX:NVX) provides the Company&apos;s latest presentation.